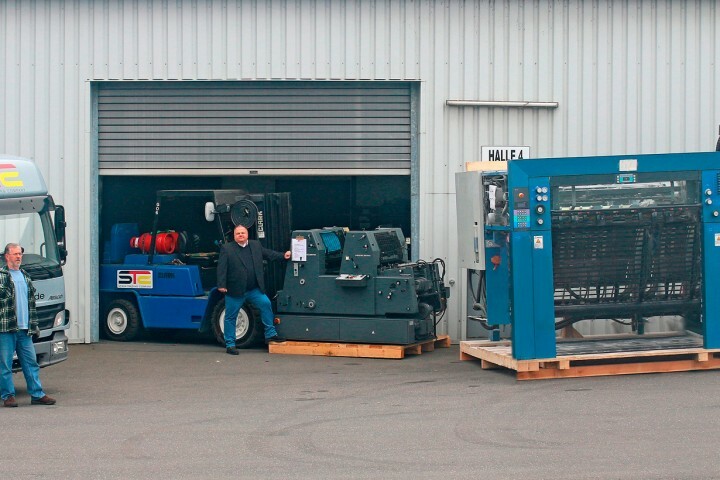 Now give us the opportunity to find the right machine for you! I would like to thank my customers, friends and visitors from all over the world, coming to my booth. 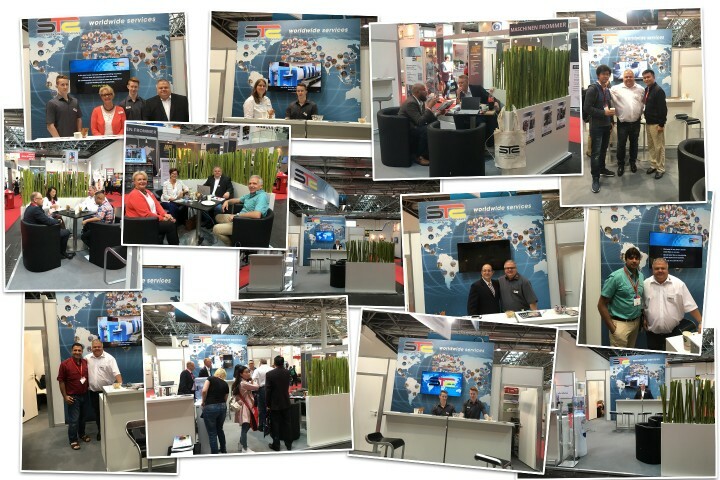 DRUPA 2016 has turned in a very successfull show for me, my colleagues and my company! I´m looking forward to continue our trustfull relationship! 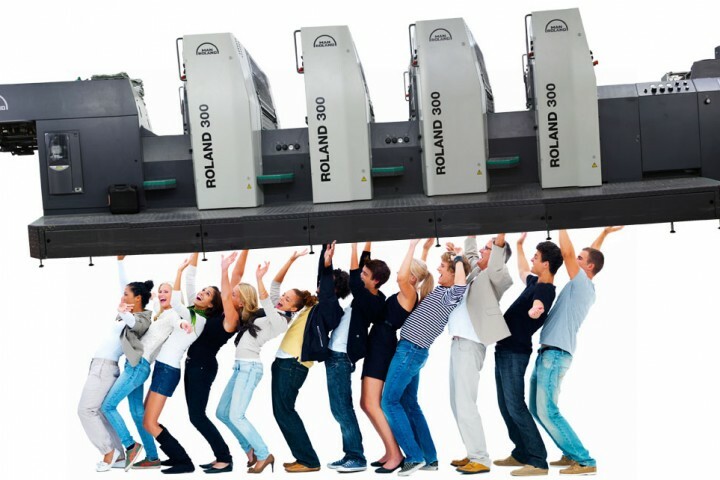 Take advantage of our great deals on used printing machines and offset printing presses, used paper processing machines which you can watch in our extensive online website. You can request an individual quotation or offer a used printing press. We look forward to hearing from you. This sentence reflects our business principles as a trader of used printing machines with many years of experience in the international market. We focus on our client’s benefit more than on our own. Give & take: We are considering YET the next but one business. Honesty: You can rely on us. Information & communication: We keep you informed actively. Experience is power: We do not suppose, mean or presume – we actually know the sector. Self-criticism: We challenge everything and look for the better solution for both, you and us.